Also available special pressed parts pressings and deep drawn components , pressings and parts for Switchgears, Transformers, Elevators, Heaters and other electromechanical applications. Pressing up to 5mm thickness can be provided on 400 tones press. 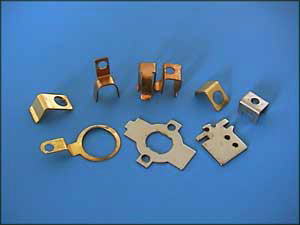 Brass Copper Stainless Steel Pressed Parts Pressings press Work.